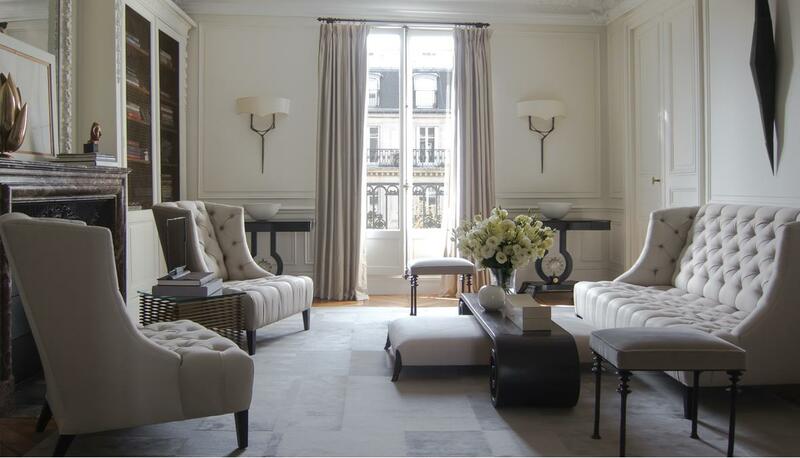 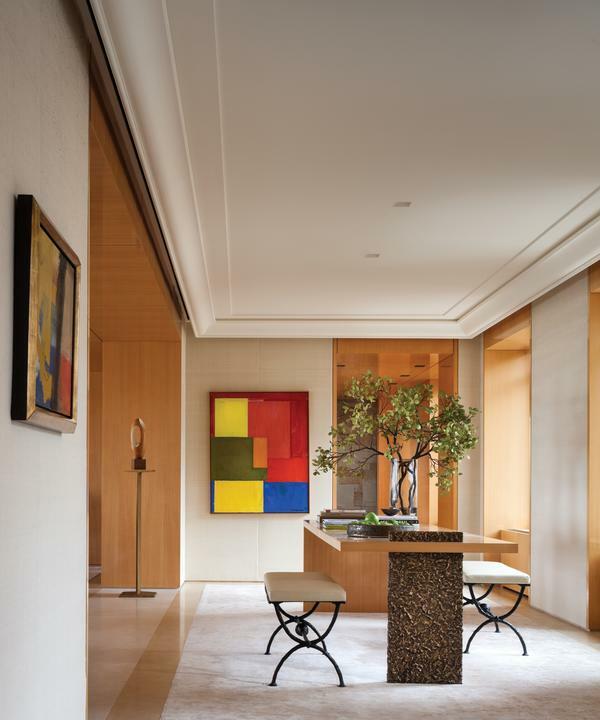 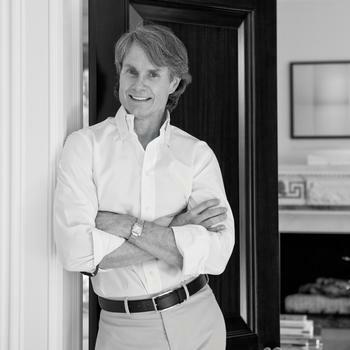 Thomas Pheasant is internationally recognized for his 30 years of creating interiors throughout the United States, Europe and Asia. 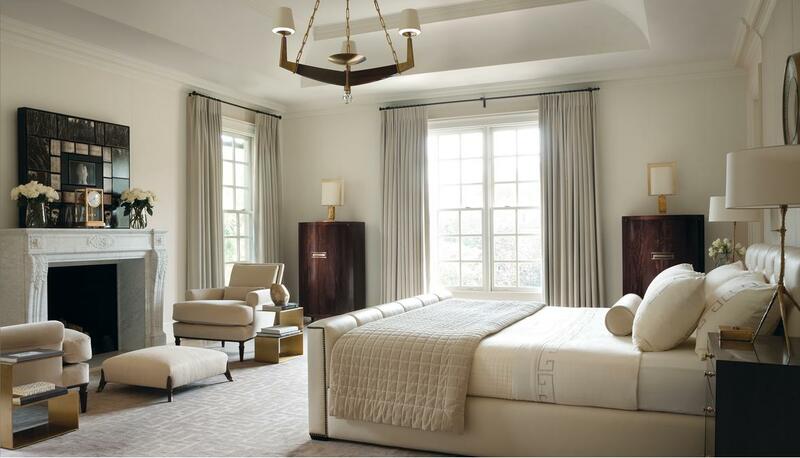 Celebrated for his modern vision of classical design his diverse accomplishments have included the 1997 Andrew Martin Interior Designer of the Year Award, the distinction by Architectural Digest US in 2005 as a Dean of American Design, the 2015 John Russell Pope Award by the Institute of Classical Architecture, and most recently the 2016 Design Icon Award for his contributions to the design industry. 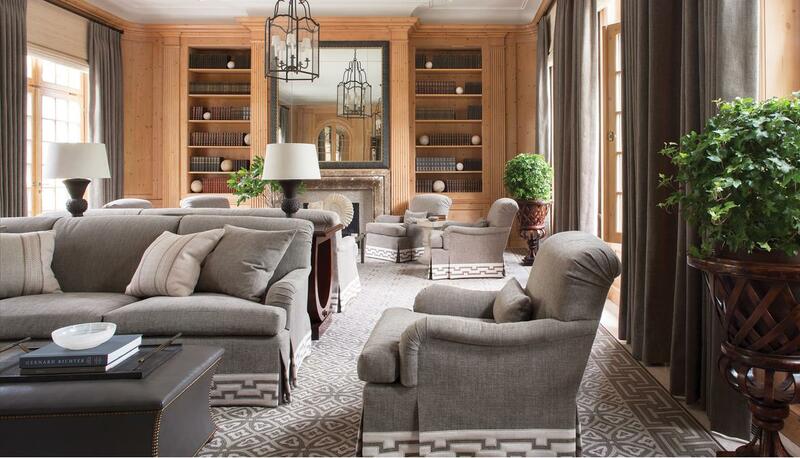 His book, Simply Serene: The New Luxury for Modern Interiors, published by Rizzoli, brings to life the serenity and classic imprint that are Pheasant's signature. 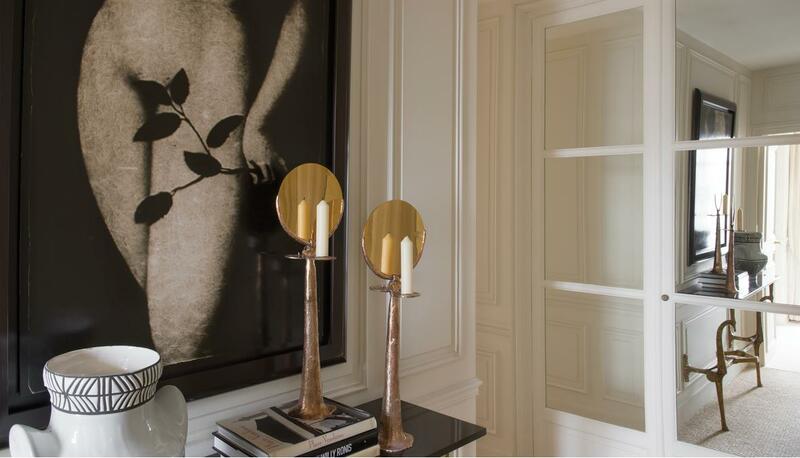 His furniture design collections include, Thomas Pheasant Collection for Baker, Thomas Pheasant Collection for McGuire and his own collection of limited edition and unique pieces, Thomas Pheasant STUDIO.